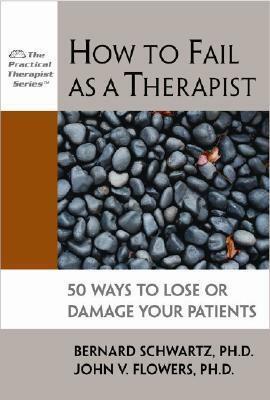 I really love these books that offer realistic problems and brief, plausible solutions not only for the up and coming therapist, but also the established and everyone in between. One note to the authors...Johnny Wooden? Never heard him called that before! Don't be put off by the title - this is a basic, easy to read text that goes over the basic principles of client care. Fabulous as a refresher.